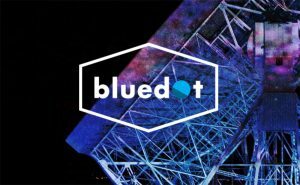 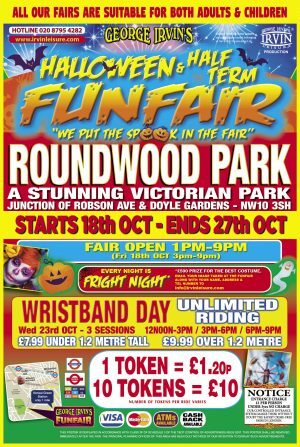 If you’re looking for something to do with the kids in London then look no further. 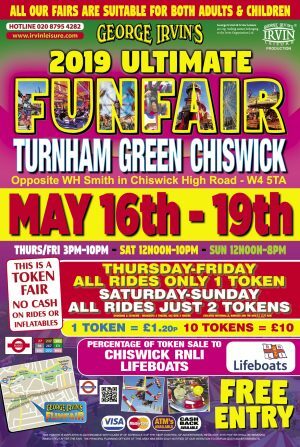 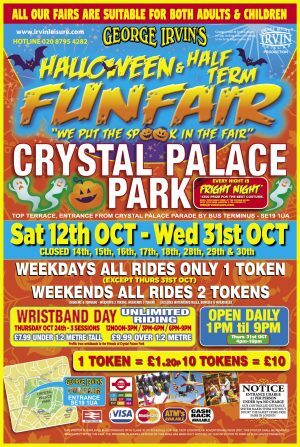 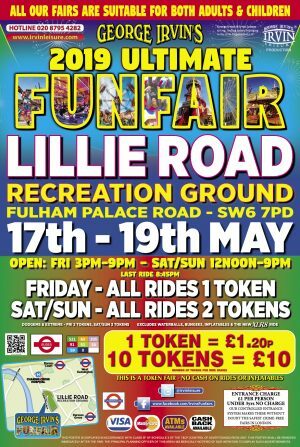 Irvin Leisure offer great family adventures with their fun fairs in London. 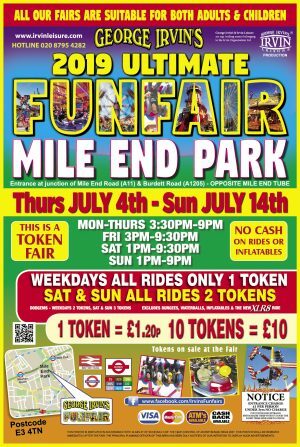 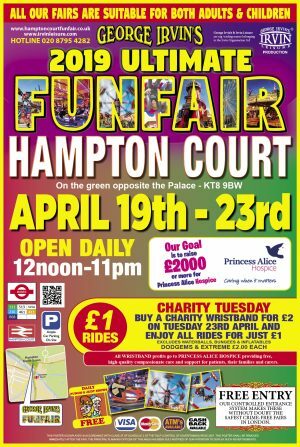 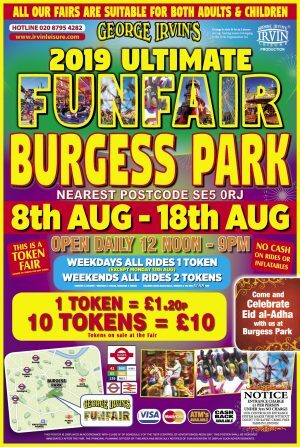 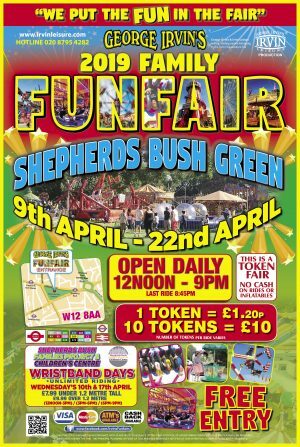 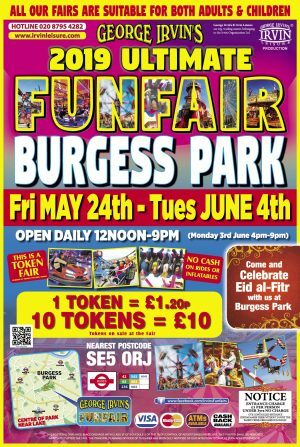 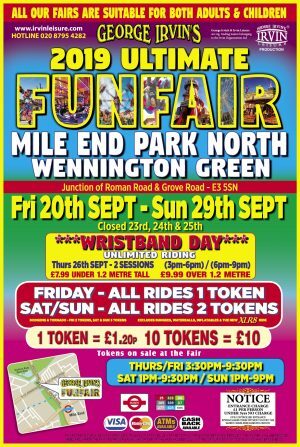 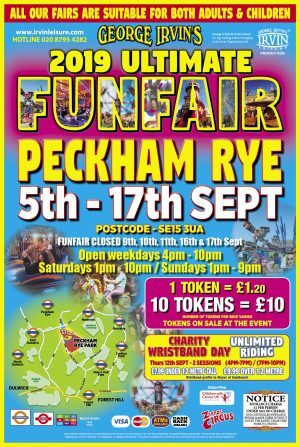 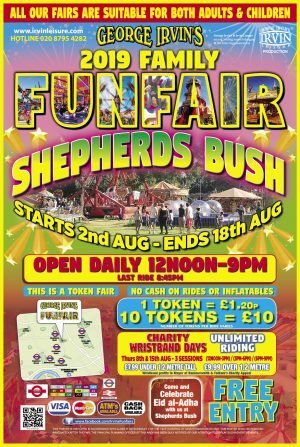 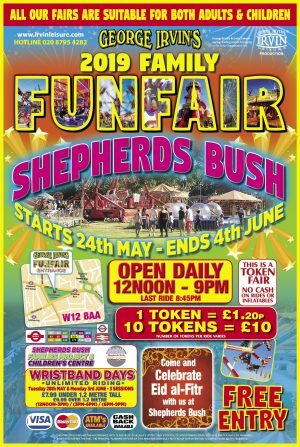 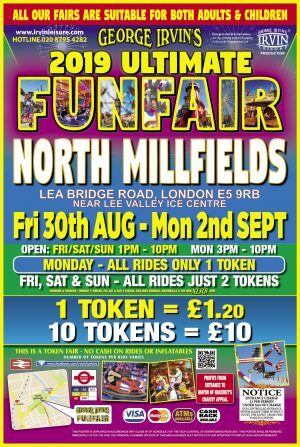 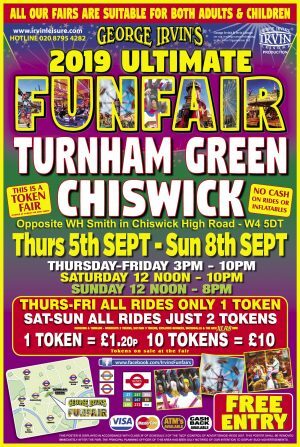 We hold many fun fairs in and around Central London throughout the year, with a great variety of fantastic rides our fun fairs will be a great day out for all ages! 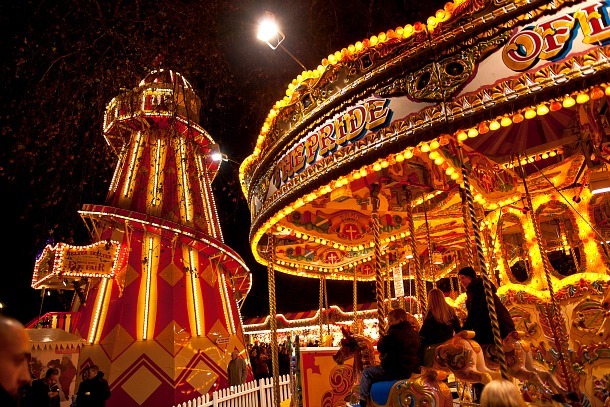 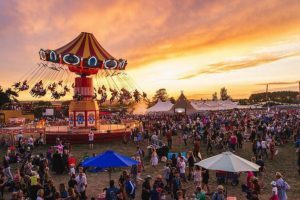 From vintage carousels to the latest white knuckle rides we can guarantee there will be something for everyone whether you are looking for a family day out or an adrenaline filled adventure. 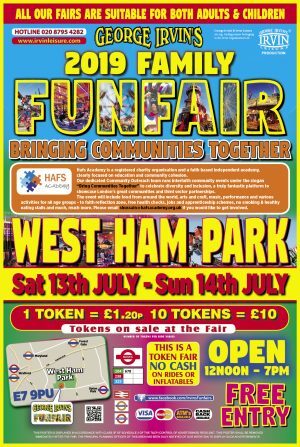 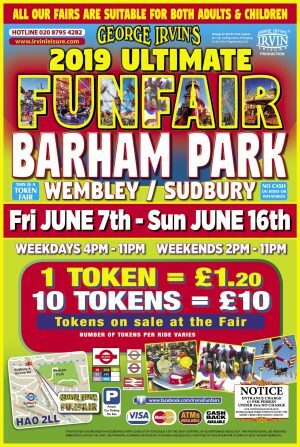 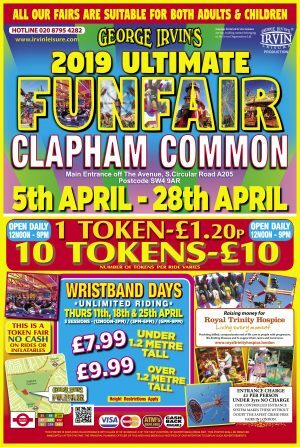 Our London fun fairs come equipped with all the necessary amenities, food & drinks stalls and are great value for money. 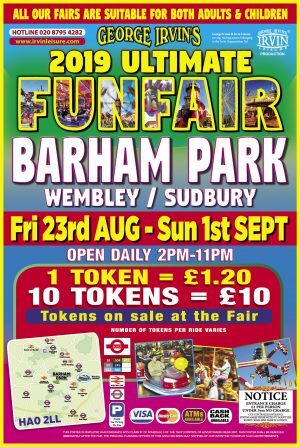 Our testimonials from regular returning customers will assure you of the quality of our fun fair rides and staff. 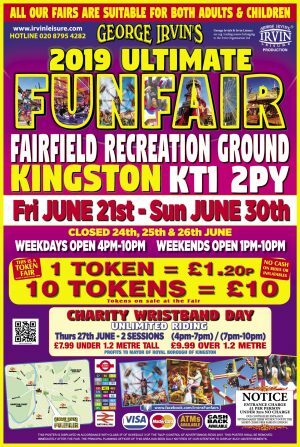 For over 25 years Irvin Leisure has set the standard for quality of service in the fun fair trade. 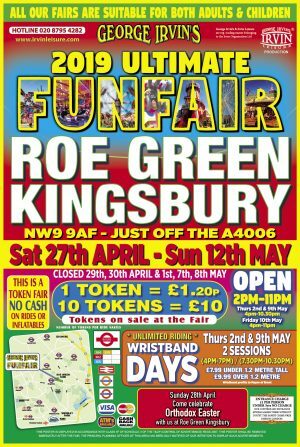 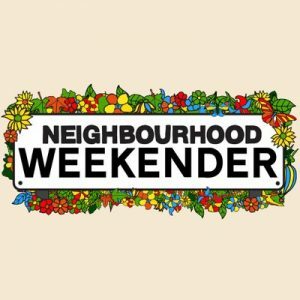 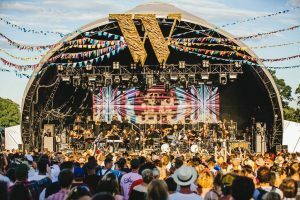 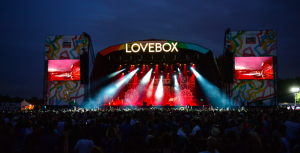 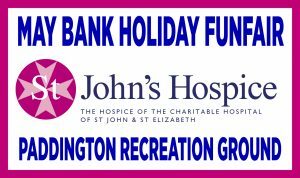 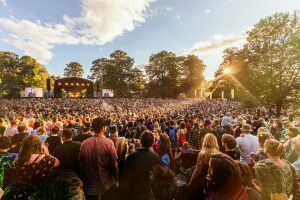 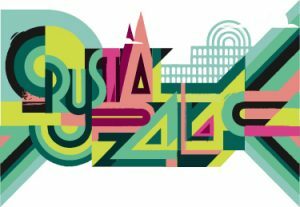 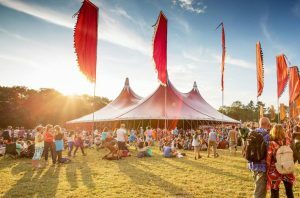 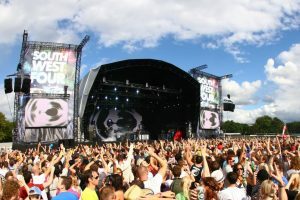 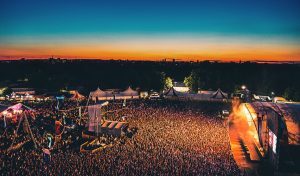 We are recommended so widely that most of our business comes from repeat bookings and recommendations, and our family fun fairs in London are no exception.